I enjoy throwing functional objects in stoneware which is a strong, durable clay. 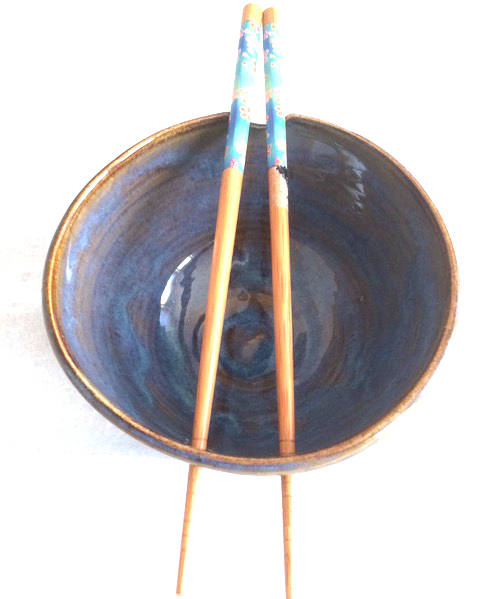 I call my pottery ‘Wabisabi’ a Japanese term meaning imperfect or irregular - none of my pots are perfectly symmetrical! I love the depth of colours found in Japanese ceramic glazes which I try to obtain in my work.